Santa's done his list and is checking it twice! You'll know if you are naughty or nice when you wake up one December morning and end up with a share of £€$200,000 in cash. There are three special Christmas raffle casino promotions you can enjoy at Vera and John casino, and all you have to do is play some of the best NetEnt slots around. We will break down how you can win this extra slice of the pie, how much you can win, and what you need to play. If you keep reading, we will even give you some helpful advice on what slot games are best to play to increase your odds. Because what are we here for if not to be helpful? This Big Holiday Giveaway is a set of three raffles, one a week, leading up to Christmas. It’s not a bonus a day like the Mr Green Christmas Adventure or the Mystery Advent Calendar at VideoSlots. But there’s still plenty of reasons to check out Vera and John this December. 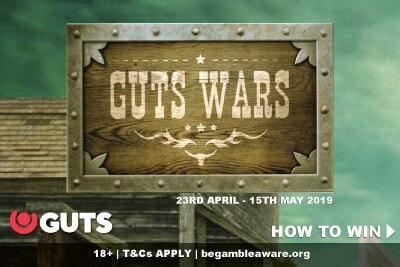 Mostly, if we are honest, because this is a great casino site, with lots to offer. But also because they are giving away a huge £€$200,000 in 3 weeks, and if you love NetEntertainment slots, then you’ll love this raffle. There are three raffles up for grabs, with the closer it gets to Christmas, the more you can win, because it’s the season to be generous, after all. Week one: (30th Nov – 9th Dec) 1210 prizes ranging from €$£10 to the top prize of £€$2,000 in cash totals €$£30,000 worth of prizes. Week two: (9th Dec – 16th Dec) 1638 prizes ranging from €$£10 to the top prize of £€$3,500 in cash totals €$£70,000 worth of prizes. 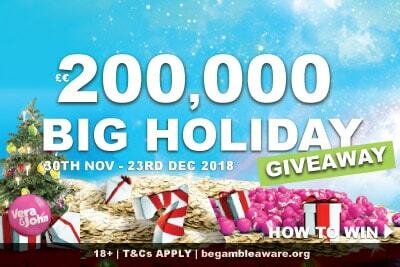 Week three: (17th Dec – 23rd Dec) 3000 prizes ranging from €$£10 to the top prize of £€$5,000 in cash totals €$£100,000 worth of prizes. There are no wagering requirements on any of the prizes, so you keep everything you win. 72 hours after the last the last day of the weekly competition is when the draw will take place. 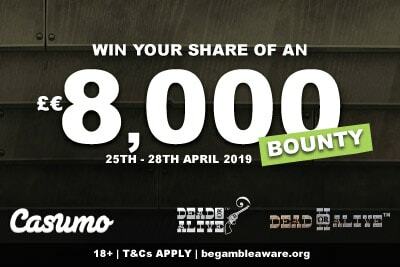 If you win, you’ll get a nice lump sum straight into your account. Like most casino promotion raffles, you have to play slot for real money in order to get tickets. Every £€$20 wagered on Christmas NetEnt slot games will give you one ticket into the draw. You can earn a maximum of 50 tickets a day. The games in question are Fruit Shop Christmas Edition, Secrets of Christmas, Flowers Christmas Edition, Jingle Spin, or The Legend of Shangri La: Cluster Pays. More on those in a minute. The more tickets you get, the bigger your odds of winning a prize, but at the same time you can only win one of the prizes that week. You can, however, compete in as many weeks as you like, because if you win £€$2,000 one week, why not try and bag yourself an extra £€$5,000 just in time for Christmas? Is this a good Vera and John casino promotion? So first, let’s take a look at the casino games as which one you choose can significantly affect how many tickets you get yourself in the draw. Which NetEnt slot will earn you the most tickets? These are all excellent games, so if you want to know more about each, we suggest you click on the links below and read the full mobile slot reviews. Below we will rank them in terms of our favourites and which (we think) you’ll be able to play the longest, so you can get the most wagers and the most tickets. Fruit Shop Christmas Edition slot: A medium variance game, this has decent wins and lots of free re-spins, giving you plenty of value for money, with a fun fruity snowy theme. Secrets of Christmas video slot: Another mid volatility machine, this is all about hitting the free spins and catching as many gifts from Santa as you can get. NEW Jingle Spin game: The latest from NetEnt, this is a slow burner that will pay out big (and is super fun) but might leave you a little frustrated as it is on the higher variance scale. Just be careful. The Legend of Shangri La Cluster Pay slot: It may have a long title, but this fun far east game will have you chasing dragons and cluster pay wins, although as a low to mid variance game, the wins are not enormous, but the tickets you get will be plentiful. The Flowers Christmas Edition online slot: This is a long time favourite with NetEnt fans as you can get up to 10 of a kind win thanks to the double symbols and has decent top wins, but can burn through your cash quickly if you’re not lucky. There you have it, folks! Our favourites on the list and we especially recommended you try the top three if you haven’t already. These are iconic NetEnt phone slots that are fun all year round. Last but not least, you can always read our Vera and John mobile casino review to understand why they’ve been on our recommended list for as long as we’ve been live on the internet. Which is namely an excellent reputation for looking after their community of gamblers, friendly customer service staff, and easy to use website and quick cashouts. Add a massive selection of slot machines, trusted gambling license in the UK and Malta, and you can understand why so many folks just love Vera and John. 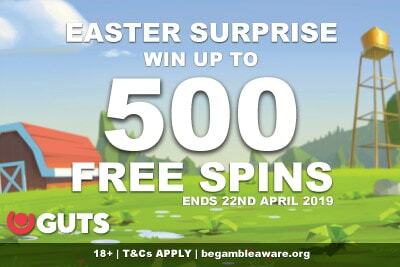 Try them today, get a starting bonus, and remember that their loyalty shop will happily give you 50 – 100 free spins in the first week, and then continue to reward you as you play. There’s no other casino that keeps the spirit of Christmas alive all year round.